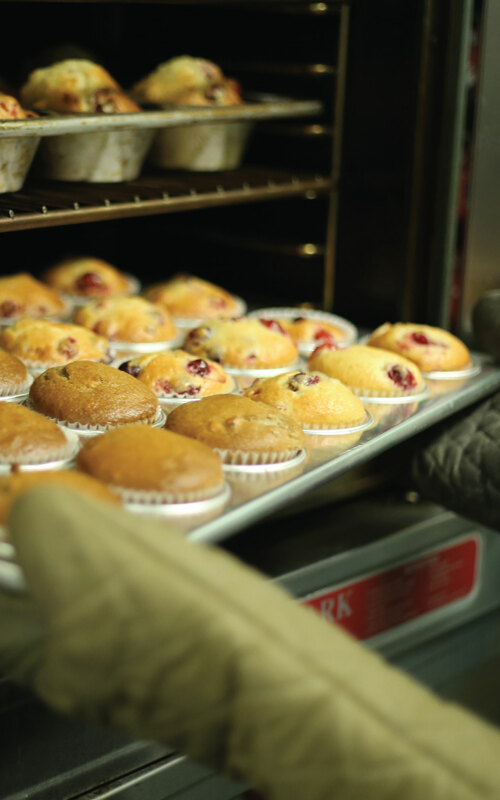 In order to create an experience that people would use and enjoy interfacing with, we had to look at who exactly and truly still connects with the Betty Crocker brand. 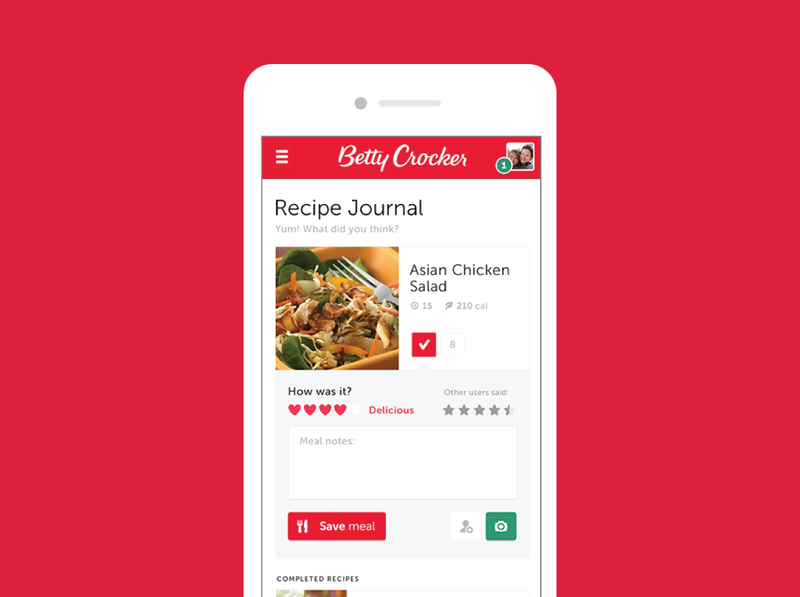 By getting to know Betty lovers, we could re-imagine how Betty Crocker could and should look today. 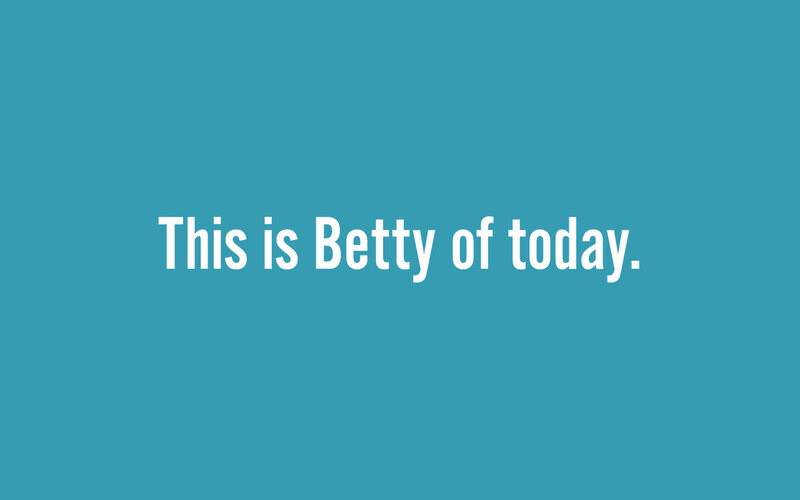 Find the cultural symbols from the Betty brand that millennials would connect with. 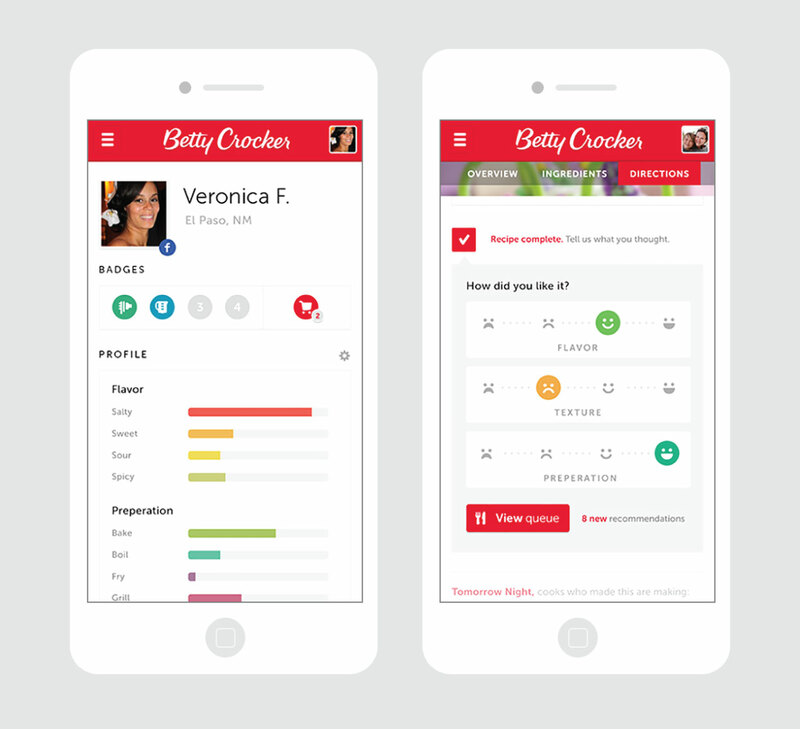 Show General Mills what the future of Betty could look like in the palm of people’s hands. 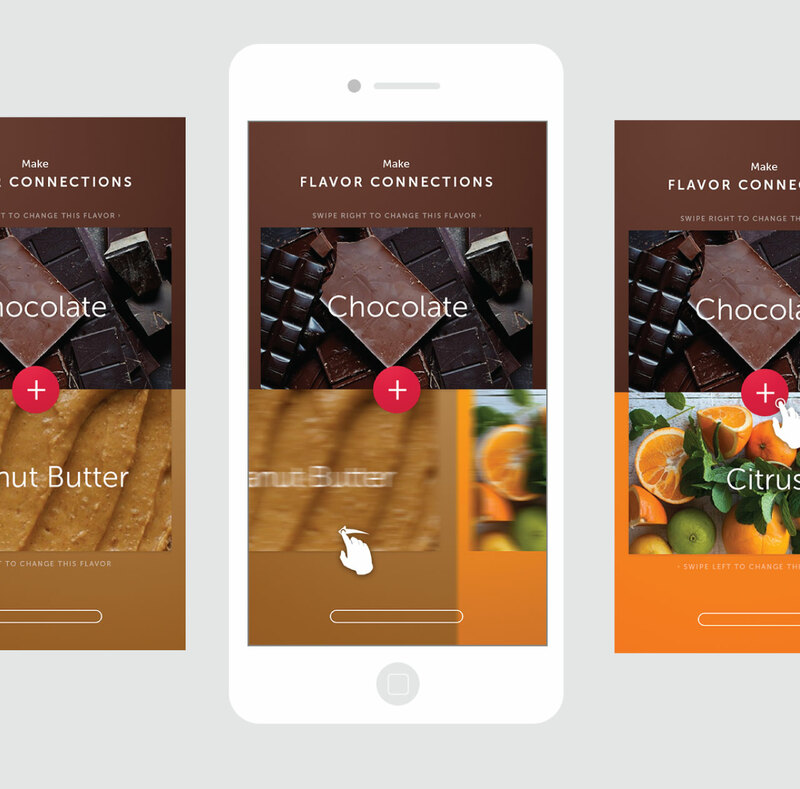 Create an experience that felt current, personalized, and actionable. 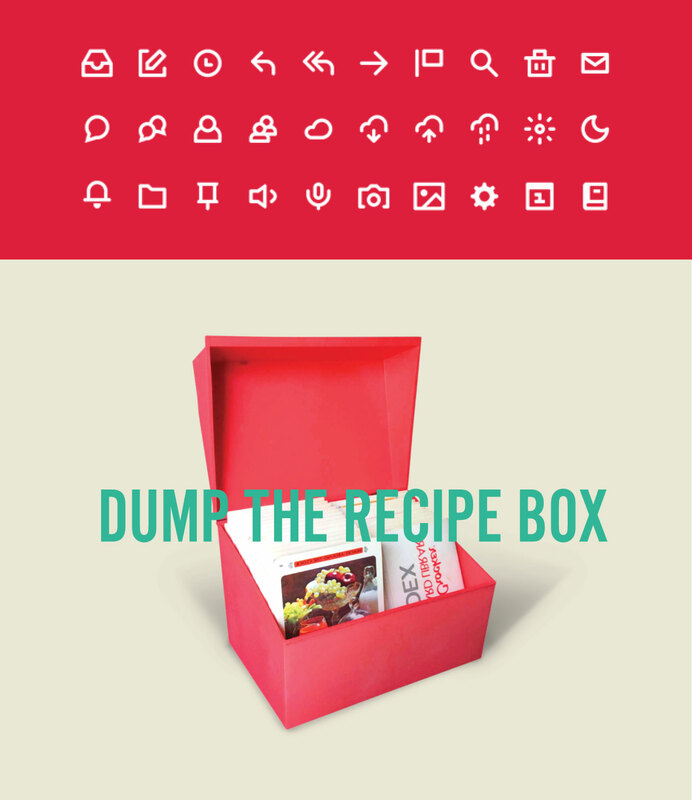 Put a recipe in your queue, don’t bury it ina recipe box. 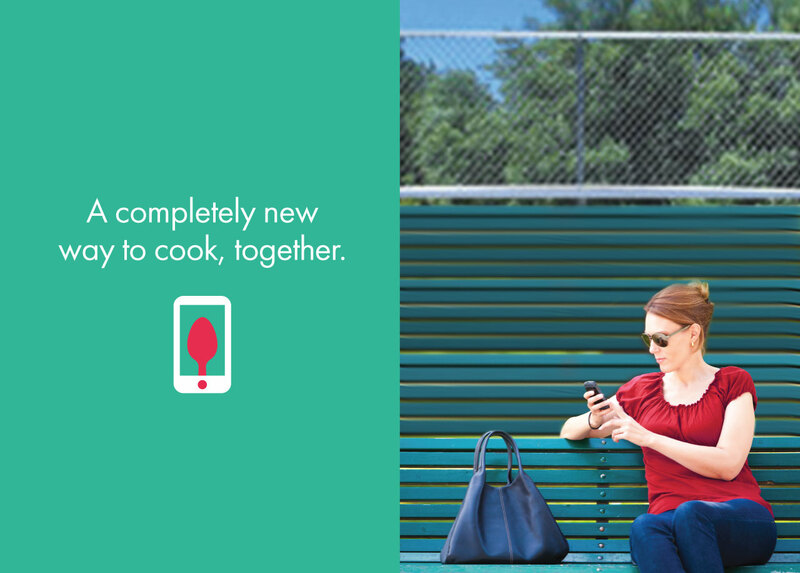 Take big data to make the experience feel unique. 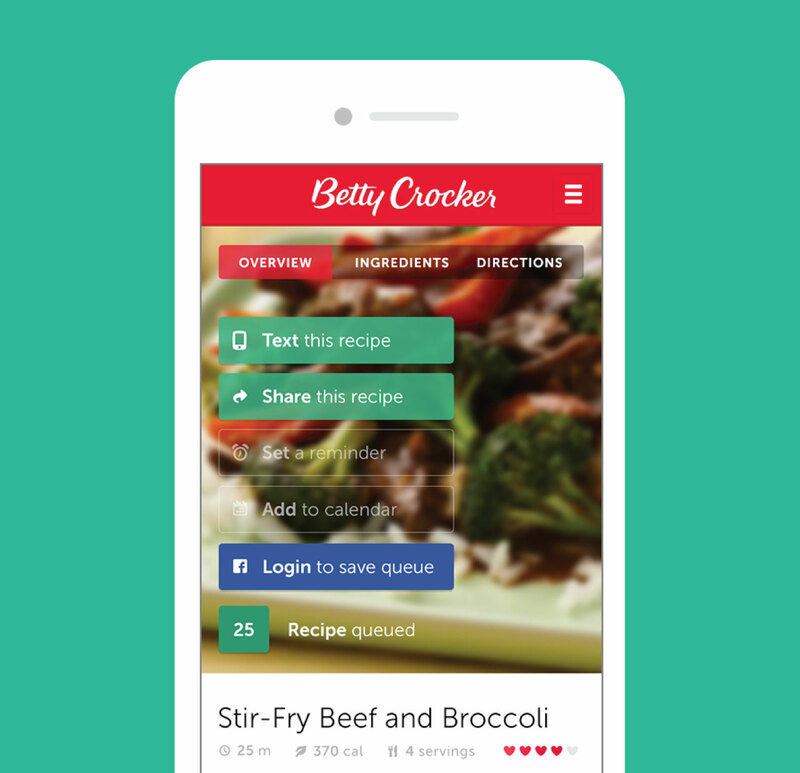 Make Betty your awesome next door neighbor not some old lady who lives in a book. 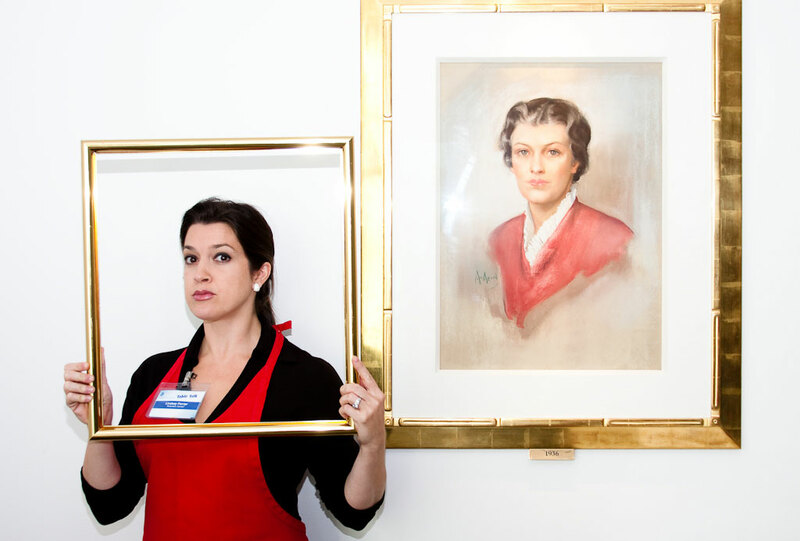 WANT TO KNOW WHAT JOYCE CAN DO FOR YOUR BRAND?